When it comes to investing, things sometimes go wrong. There’s risk involved when investing your money. Companies sometimes suffer a dramatic, even a catastrophic fall, in their share price. When this happens, investors lose out and employees lose their jobs. But my guest today says a company’s published accounts will often offer clues to impending disaster, assuming you know where to look. 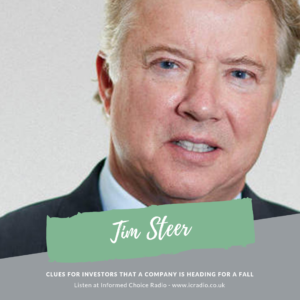 Tim Steer qualified as an accountant before moving into investment analysis and fund management, becoming one of the most highly rated fund managers in Britain. Since 2000 he has also written regularly for the Times and Sunday Times, as well as contributing to the Financial Times. His new book is called The Signs Were There: The clues for investors that a company is heading for a fall. Through the forensic examination of more than 20 recent stock market disasters, Tim shows how companies hide or disguise worrying facts about the robustness of their business. 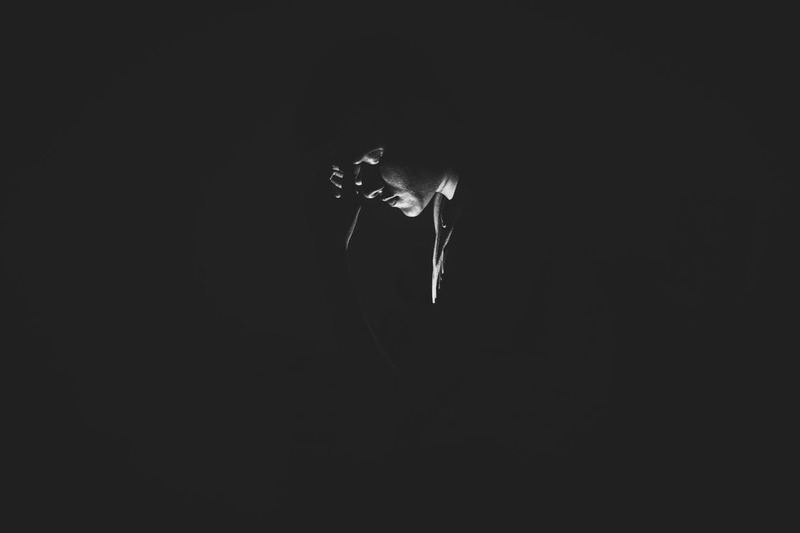 In his lively style, he looks at the themes that underlie the ways companies hide the truth and he stresses that in an assessment of a company’s accounts, investors should always bear in mind that the only fact is cash; everything else – profit, assets, etc – is a matter of opinion.